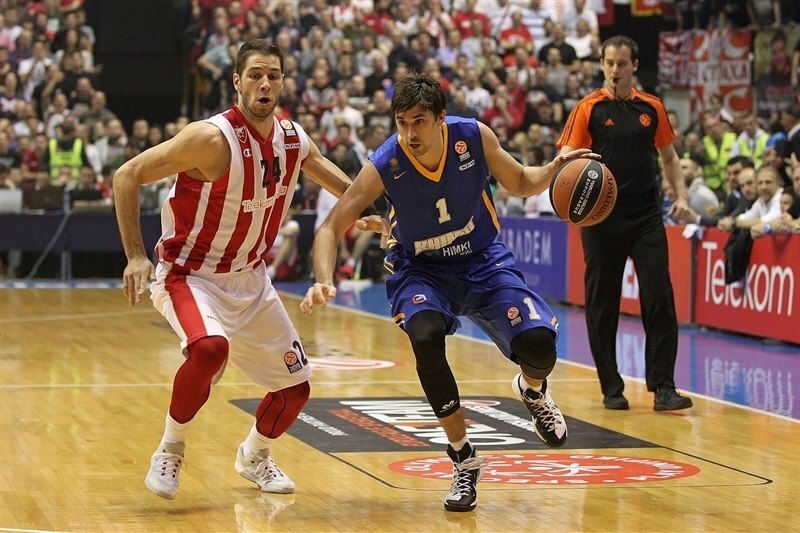 Crvena Zvezda outlasts Khimki 96-91 in a thriller! 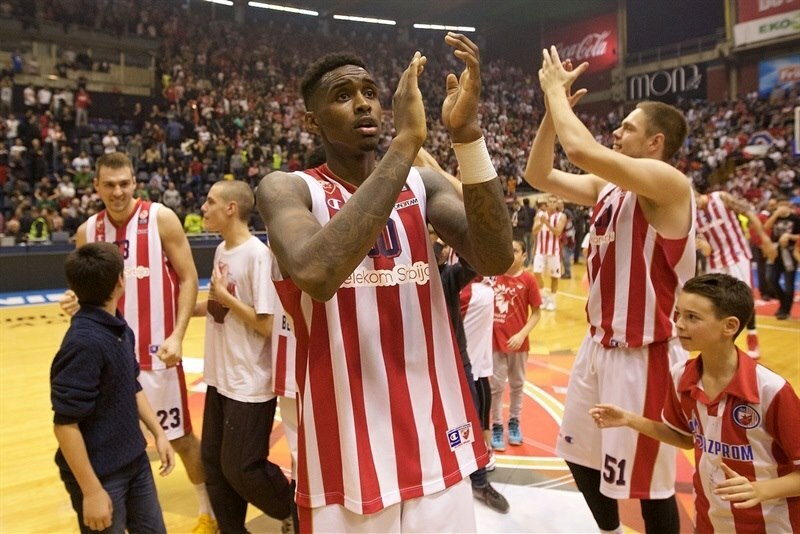 Maik Zirbes and Quincy Miller scored Euroleague career bests of 27 and 25 points, respectively, as Crvena Zvezda Telekom Belgrade edged Khimki Moscow Region 96-91 in front of its passionate fans in the legendary Hala Pionir on Friday night. After an exciting showdown, both teams now hold 4-4 records and share a three-way tie with FC Bayern Munich for second place in Group A. In a tight race for places in the Top 16, however, Khimki retained an important tie-break advantage as it beat Zvezda 91-53 in Round 3. With both teams rolling on offense, neither gained much of a margin for long in the game. 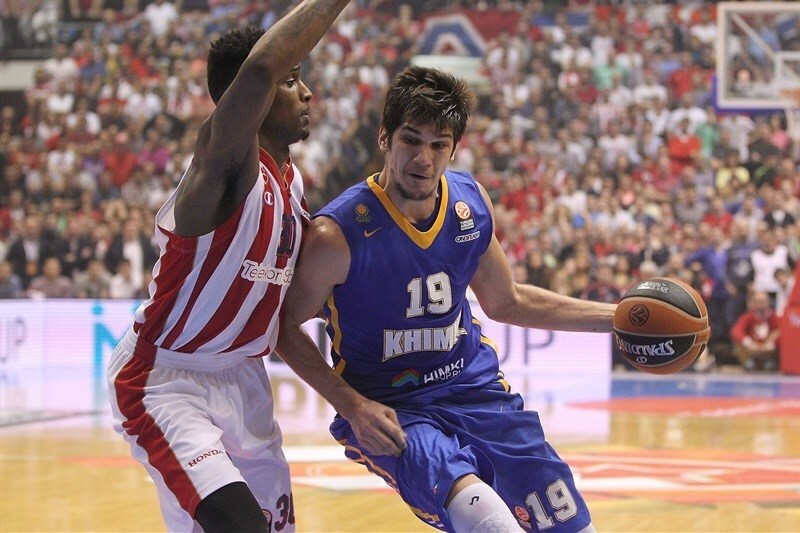 Zvezda was ahead 21-10 in the first quarter, but by early in the second, Khimki had taken the lead. The visitors went up 52-60 soon after halftime, but Zirbes helped rally the hosts as they took 66-65 lead later in the third quarter. 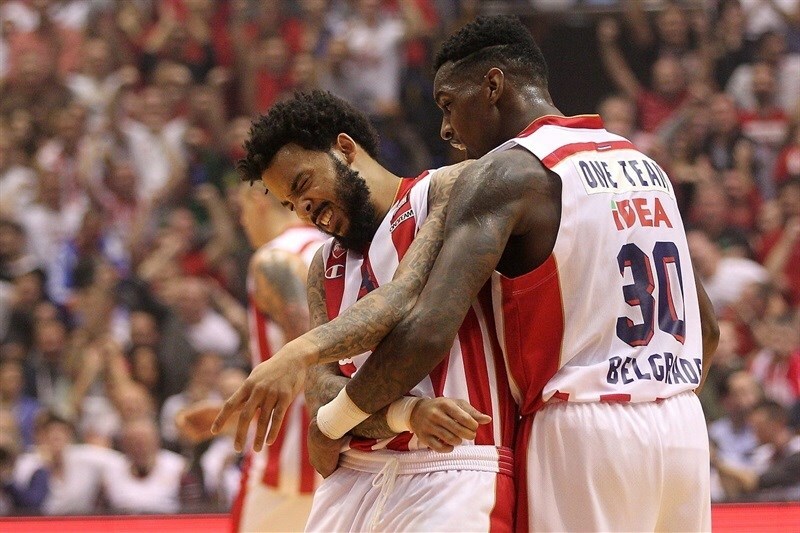 The teams continued to trade leads and remained within 6 points of each other as the game went down to the wire, but Miller came up with spectacular plays in the final minute, lifting Zvezda to victory. Zirbes also had 7 rebounds and 3 steals, while Miller came up with 7 rebounds and 3 blocks. 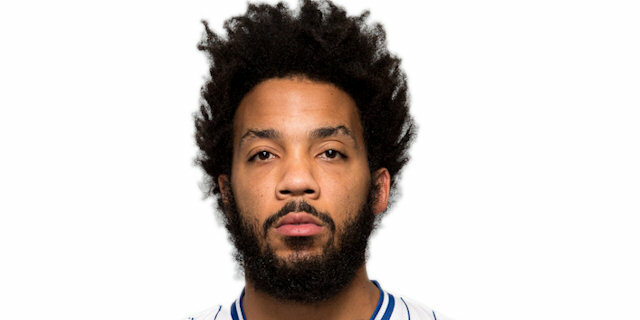 Marcus Williams, in his season debut, netted 13 points while Stefan Jovic had 13 more and 6 assists for the winners. Alexey Shved scored career-high 28 points for Khimki, including 4-for-6 shooting from long range, and dished 6 assists. 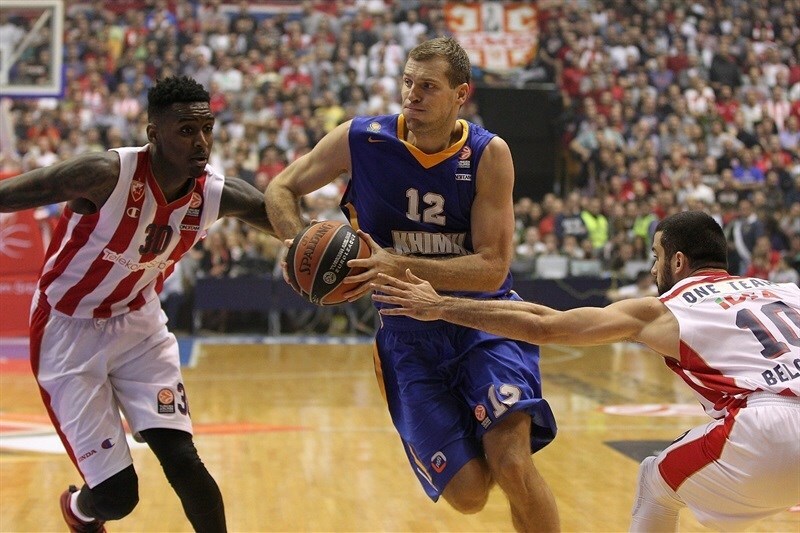 Petteri Koponen scored 16 points, Zoran Dragic collected 14 points and 8 rebounds. Sergey Monia finished with 12, and James Augustine added 10 in losing effort. Zirbes got things started from close range, and after Augustine opened Khimki’s account with a big dunk, Zirbes countered with a three-point play at 5-2. Shved and Marko Simonovic traded three-pointers, before Jovic made a steal and finished a fastbreak to make it 10-6. After a timeout, Monia knocked down a corner triple, while Jovic buried a long jumper, then fed Zirbes for another layup and a 14-9 advantage. Miller extended the run, knocking down a baseline jumper, and then a triple from Marcus Williams opened 21-10 margin after 6 minutes of play. Augustine scored a layup, but Williams dished a no-look pass for a Simonovic layup. Augustine scored an easy two, but Miller made a runner, 25-15. 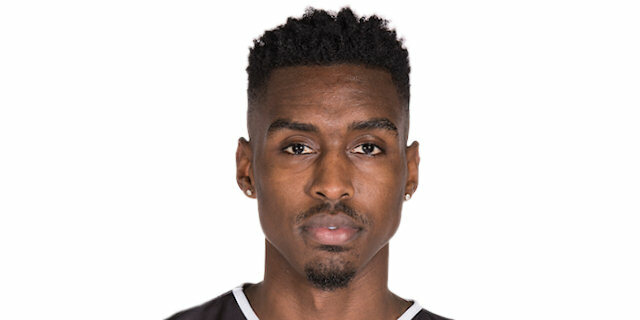 Khimki continued its offense rolling, with Zoran Dragic burying a triple, then a Marko Todorovic block led to a fastbreak layup from Shved, 25-22. Khimki got closer as Shved fed Monia for a dunk, and Koponen hit a baseline jumper to make it 27-26 after a high scoring first quarter. Dragic opened second quarter with a layup-plus-free throw. Jovic answered with a driving layup, but Todorovic had a put-back, then another block that led to a Shved fastbreak dunk. 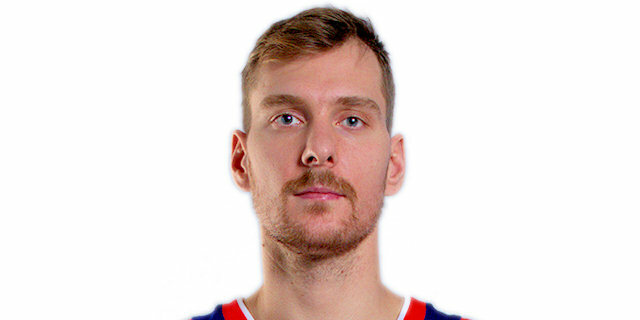 Koponen’s step-back jumper made it 29-35 before Zirbes ended a Zvezda drought with a put-back-plus foul. 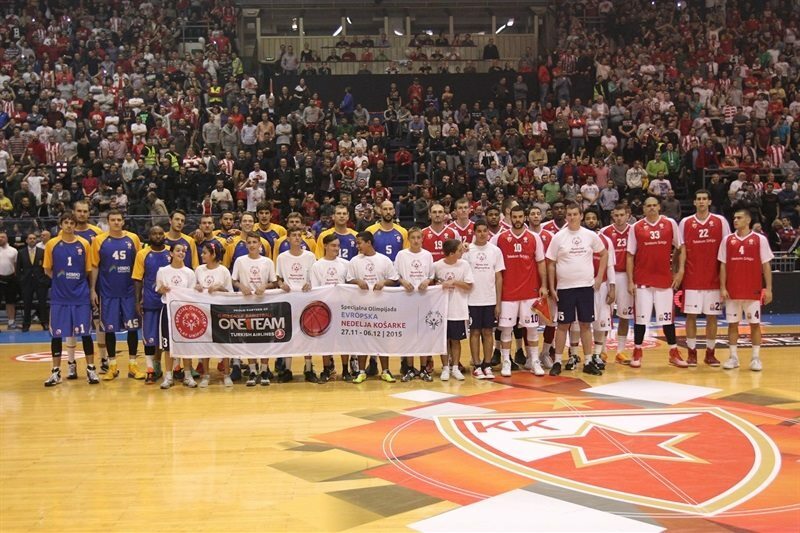 Todorovic and Augustine scored inside for the visitors, while Marko Guduric drove for a layup for Zvezda. But Miller made a shot that started his run of 8 points that included a three-point play, then a triple that put Zvezda ahead 42-39 with 3 minutes to go in the half. Zirbes scored inside to extended the margin to 5 points, but Monia nailed a triple, and after Williams and Shved traded jumpers, Rice buried a corner triple to put Khimki back in front 46-47. Koponen and Williams traded three-pointers in the final minute, before Shved knocked down a long two-pointer to make it 50-53 at halftime. Lazic got things going after halftime with a fastbreak layup for Zvezda, but Khimki went on a run as Shved’s triple got a favorable bounce, before back-to-back baskets from Dragic opened 52-60 margin. Zirbes scored inside, but Monia nailed a three-pointer. Jovic scored a put-back for the hosts, but Khimki kept the margin as Shved bounce-passed it to Augustine, and a layup made it 58-65. 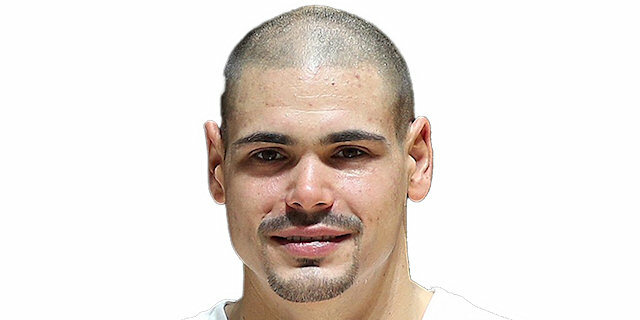 However, Zirbes had another three-point play, added a pair of foul shots to the tally, before Jovic nailed a wide-open three, 66-65. Rice buried a step-back jumper to snap an 8-0 run, and allow Khimki to take 68-69 lead into the final quarter. 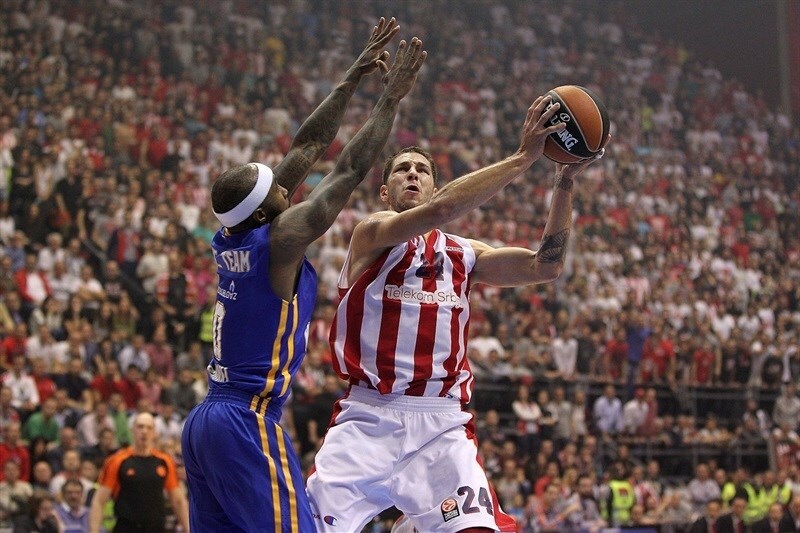 Miller hit from close range and from long range, before a put-back from Vladimir Stimac put Zvezda up 75-69. Khimki was without a single basket for 3 minutes before Shved made 2 free throws. Williams scored a second-chance layup, but Shved drove for one of his own, Koponen followed with a triple, then Shved had another driving layup, helping Khimki get within 77-80. Miller got a lucky roll with a put-back, snapping a 2-11 run, and Guduric buried a corner triple to put Zvezda in front again. Jovic drove to the basket, and Zirbes fought hard for a put-back, as Hala Pionir went wild, 88-82 with 1:44 left. After a timeout, Shved drew a foul shooting behind 6.75 line, and made 2 of 3 free throws. Koponen made a steal after the ensuing inbound pass and scored to get Khimki to 88-86. But there was no stopping Miller, who made a monster put-back dunk on the other end. Shved bettered it with a triple, but Zirbes beat the shot-clock with a dunk, 92-89 with 29 seconds left on the clock. Miller blocked a dunk attempt by Todorovic, then ended up making a dunk on the ensuing possession, sealing the victory. "This was our best game of the season so far - definitely. We played with a team which is better than Real Madrid at the moment and they came here after a loss against Bayern. We played good and led by a nice margin leading but Khimki is a talented and experienced team, and they showed it. Their great offensive play gave us a lot of troubles. They have great shooters and we had to play much better defense in second half. We did a greay job. At some points, it seemed to me that our fans were pushing us hugher. We have 4 wins in the Turkish Airlines Euroleague, something no-one thought we could do after a 1-4 start. I am optimistic." "Before the start of the competition, we knew that our group was tough and balanced. After 8 games, all teams have chances to reach the Top 16. 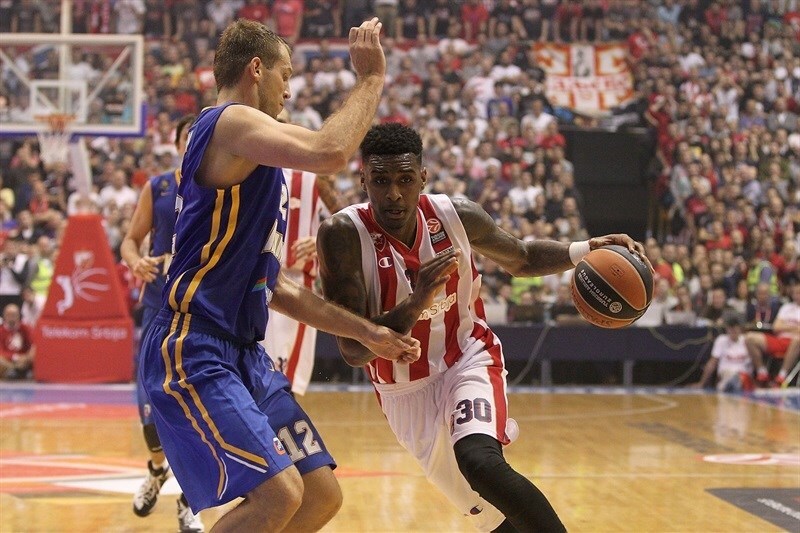 Congratulations to Crvena Zvezda. They played terrific for all 40 minutes. 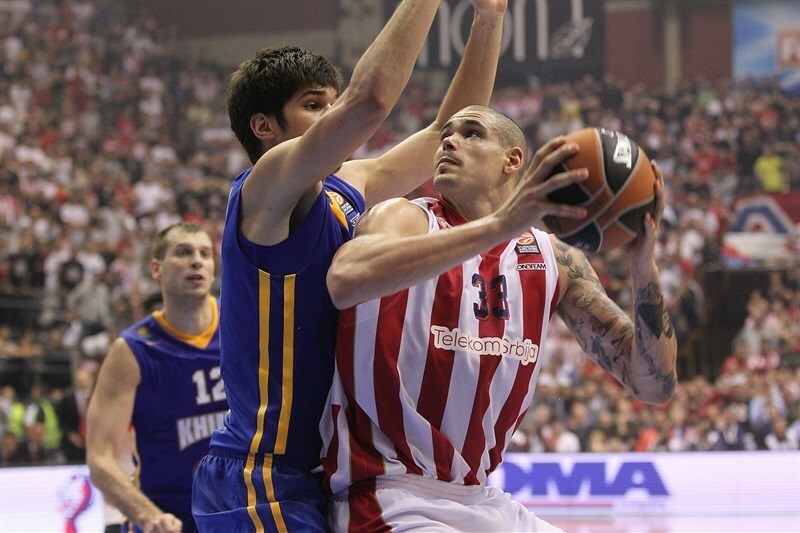 We struggled in the fourth quarter, allowing a lot of offensive rebounds, which was the key for Zvezda to win the game." "This is an important win for us but we have no time to celebrate because we are thinking about the next game. Our fans are always amazing and they were amazing tonight, too." "It was an important win for us. It took a lot of fight, but we won and it is good for our self-confidence. But as I always say, we have so many games, we don’t have too much time to celebrate. 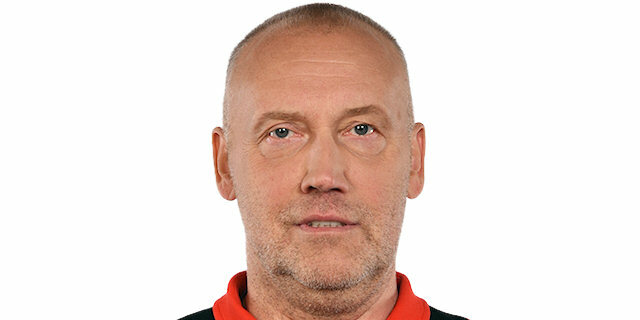 We have to focus on games we have next. Our fans are always amazing." "It feels good, but it is all about the team. We had a great fourth quarter, slowed them down a little bit and hit some big shots. 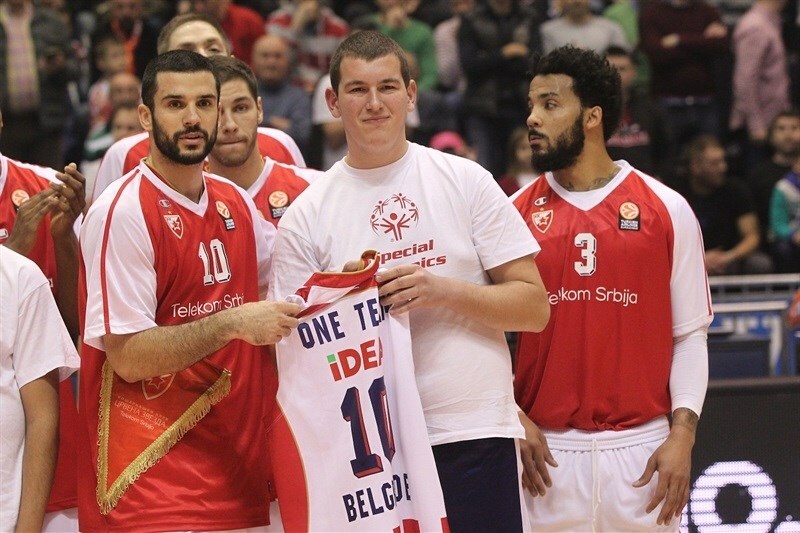 We got to give credit to Stefan Jovic. He played great for us late in the game and controlled the tempo. I love our fans. They are with us, they have been with me from the Day 1 I got here, and they will continue to be with us." 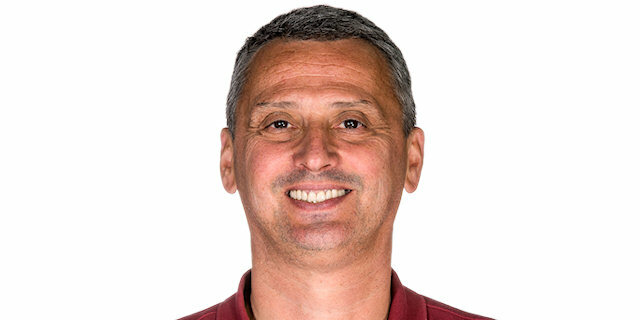 "We have some mistakes, allowing Crvena Zvezda too score too many easy points, especially in the second half. It is all open now and we are going to fight hard to make it to the Top 16."